wellness programs at workplaces, the YMCA, city parks departments, ballet schools, work sites and at her private studio. She was a staff writer (troupe talk) for Jareeda (www.jareeda.com). She was a staff writer for Zaghareet! Magazine (Troupe Time column). She was Jareeda's featured dancer for September 2005. 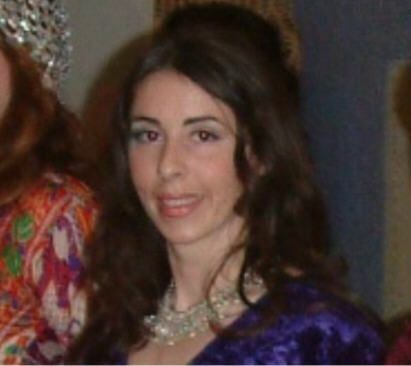 She is also a member of the Middle Eastern Dance Association of Canada. Kashani is known for her interest in the culture and music of the Middle East and for including this in her teaching. 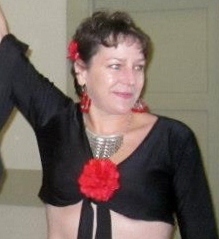 She offers workshops in zills, in troupe management and many other topics and feels that knowledge of the rhythms is essential to learning the dance itself. Kashani LOVES to dance and really enjoys the camaraderie that develops among the dancers. 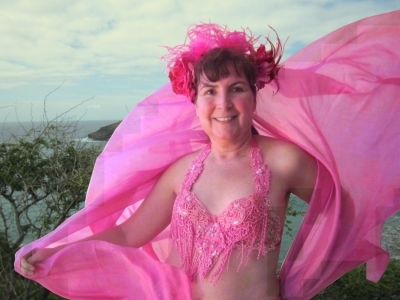 It all started in 2009 with a belly dance fitness show on TV. Then as a birthday gift from her husband she started in some beginner tribal classes. 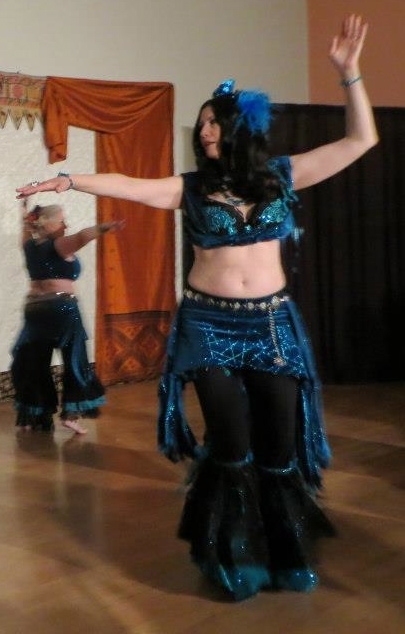 Over the next couple of years, trying a few different styles of belly dance and instructors she has found a home with Mas Uda. 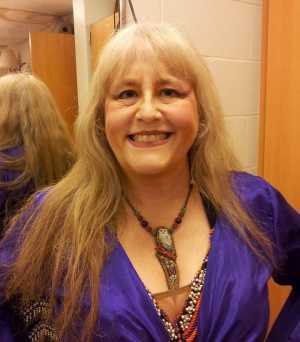 Originally from New York, Cindy has lived in nine states in the past twenty-five years. She started taking Jazz as an adult and fell in love with all kinds of dance. 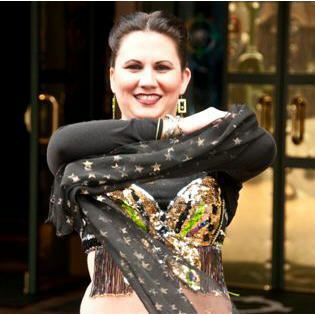 She has taken various styles including Ballroom and Latin as well as Middle Eastern Dance. Having moved to Washington in 2006, Cindy began dancing with Mas Uda in January 2007. She would like to thank Mas Uda for welcoming her and making her part of their family. She looks forward to many exciting adventures with her new found dance sisters. 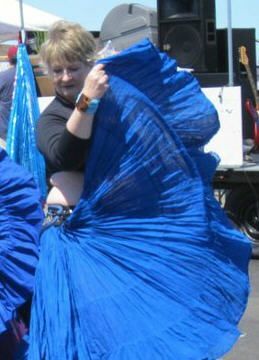 Kesali moved to the area in 2017 and has been belly dancing different styles for almost twenty years adding props such as fans, veils, swords and full skirts. She recently joined Mas Uda and enjoys the variety, costumes and wonderful friendships she has found. Maia began lessions with Mas Uda in 2010 and has been delighted to learn about Middle Eastern Dance while working with a great bunch of women. Her only previous dance experience was as a Scandinavian folk dancer - a very different style! In her daytime persona she works in a library. She's an avid quilter and loves making costumes and buying tribal jewelry. Marhaba has studied dance for quite some time and currently takes class from various teachers in a variety of styles, including tribal. Marhaba enjoys taking as many workshops as she can and is also an avid quilter. She can be counted on to find whatever fabric or trim the troupe needs to complete a specific costume piece. She is a wonderful addition to our troupe, and we all want to raid her costume closet!!! 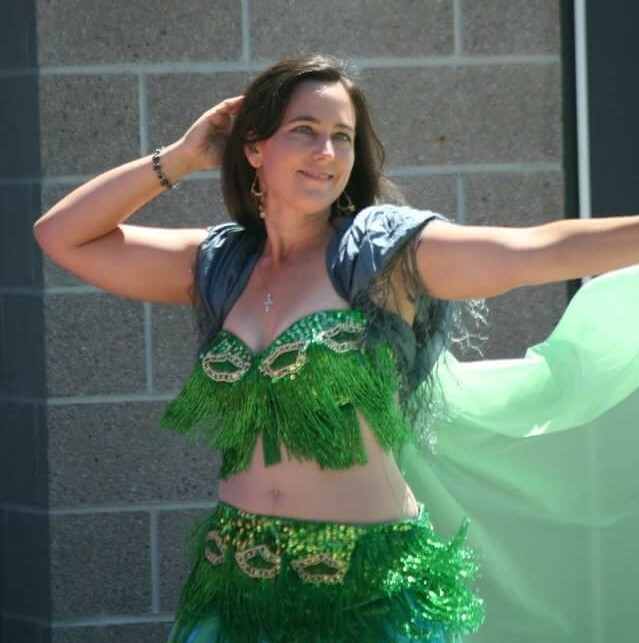 Erith Shoshanah began belly dancing in 2006 with Raks Saar Rah in Centralia, under the direction of Geneva Lombardi and Stephanie Klamn, and continues to dance with the troupe. 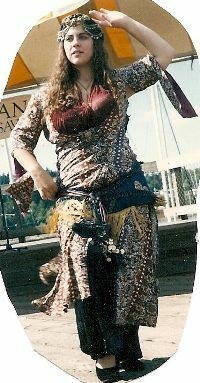 She studied Egyptian dancing under Susan Embum in Randle, Washington, and currently is a troupe student with Mas Uda. 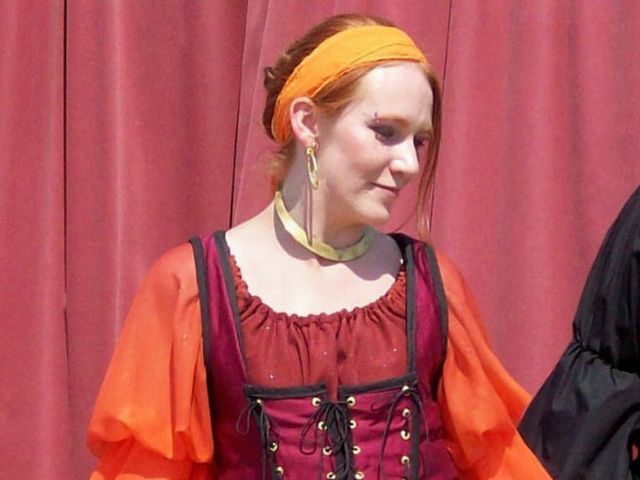 Erith enjoys Middle Eastern and Tribal dancing, and she enjoys workshops in many styles. She enjoys sewing and makes many of her own costume pieces. When not dancing, Erith does volunteer work and enjoys spending time with her husband and four wonderful children. Amahra fell in love with dancing when she was a child taking ballet. 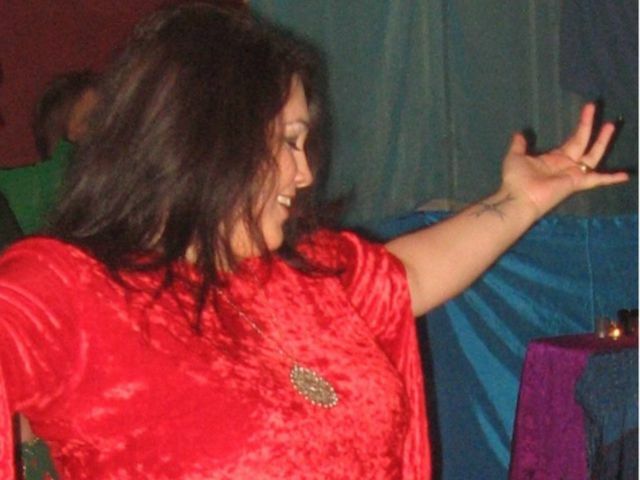 She continued dancing in various forms and found bellydance in 2008. She is taking a break from dance for awhile. Amira is now a full time physical therapy doc and recently got married. - She doesn't get home to dance with us much any more. Ayla Kalyna has moved to out of the area but still dances with Mas Uda at special events. Cordelia was moved by the army to Texas and we miss her! Heather Renee Miles served in the US Army for 9 years deployed twice to Iraq. Works for the Washington State Department of Veteran Affairs. 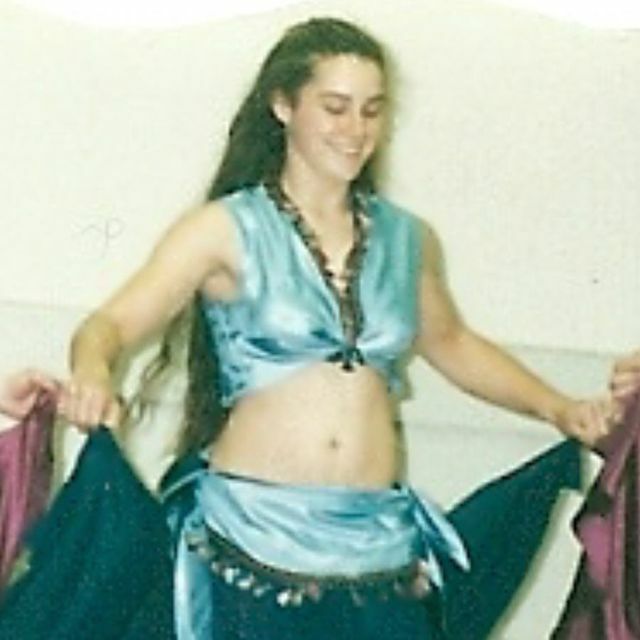 She begin belly dancing prior to being in the military and continued well she was at Fort Lewis taking lessons from Hassani in Gig Harbor. When she got a overseas assignment in Germany she stopped because she couldn't find a teacher that spoke English. After many years and getting out of the military she began to dance again. Now she has been dancing a little less than a year with Mas Uda and is happy to be doing what she loves. Janaan danced with us for more than 7 fabulous years and has now moved on to the adventures of college. Jumhira has moved out of the area and is busy with her new rural life and raising her boys � we miss her. Ketzia has a busy life as a newlywed and with returning to college... we hope she'll dance with us again soon. Mas Uda thanks Kimana for her excellent work as our costume consultant and for hosting many sewing projects and workshops. - We wish her well in all future endeavors. Magda has put dancing on hold to return to college. Masika started dancing when she was a sophomore in college. Before getting involved with belly dance she trained in mixed martial arts for four years. 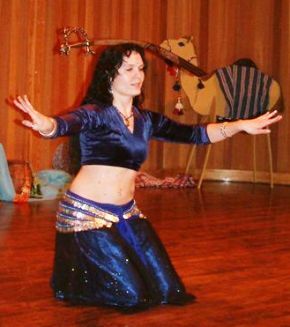 Mira added dancing to her life in 2010 and loves learning about the music, technique, choreography, costuming, culture, and spirit of belly dancing. Mira has moved on to solo work and enjoys continually challenging herself to grow as a dancer. 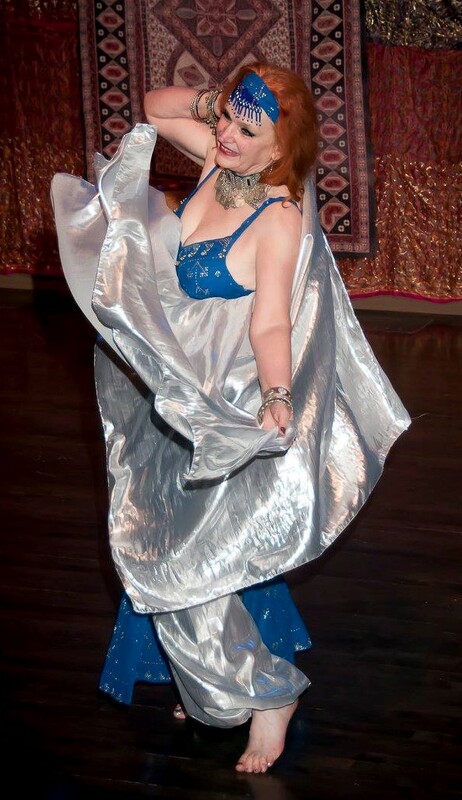 Nayyirah began taking bellydance classes with Mas Uda in January 2010 and is currently on break from dance. Rayya is busy with work and grandchildren now but still helps out behind the scenes at our April Benefit. - We hope she'll perform with us again sometime! Razilee has recently become a mom and we hope some day she'll be able to rejoin us. I started taking classes from Kashani in September 2007 and started performing with Mas Uda in April of 2008. I dance with a wonderful group of ladies and I get to satisfy my creative side by making some of my costumes. I'm looking forward to many fun times with the troupe. After 6 years with Mas Uda Sanura is excited to explore new dance styles. - We thank her for a great job as - Mas Uda's web mistress. Shoshanna has - recently become a new mom and we hope that she will be back dancing before too long. - We thank her for - her work as a Mas Uda Costume Consultant. Tajah and her friend Zara were the co-directors of Raks Saar-Rah, in the Centralia area. Tajah has recently passed away and the world is a sadder place for her passing. Triskell danced with Mas Uda for several years and has moved to New Orleans. 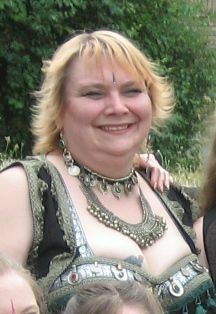 Zara-Neva was also co-director of Raks Saar-Rah in the Centralia area. Zemira became injured and had to make some difficult choices. - She is no longer dancing with us, but is enjoying weaving once again. - We miss her dearly!